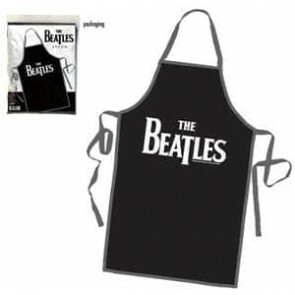 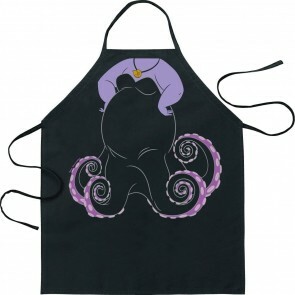 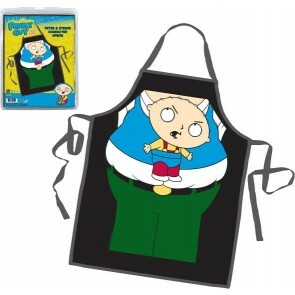 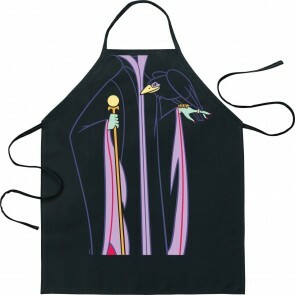 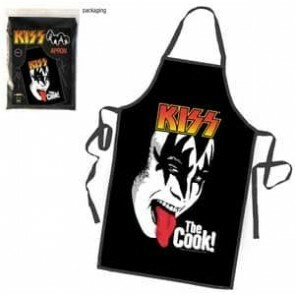 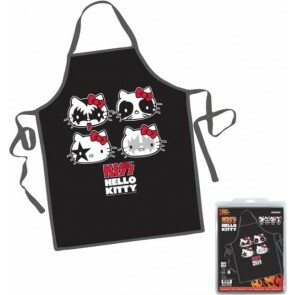 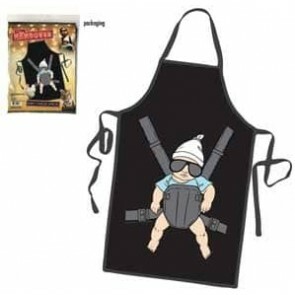 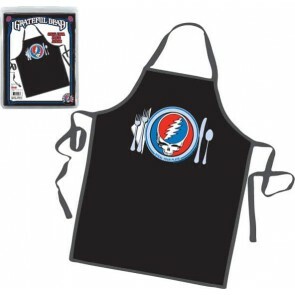 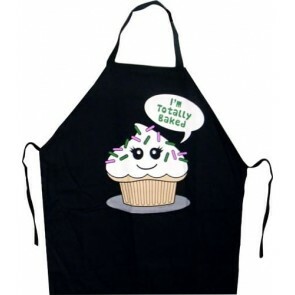 Looking for Funny Aprons to wear while cooking? 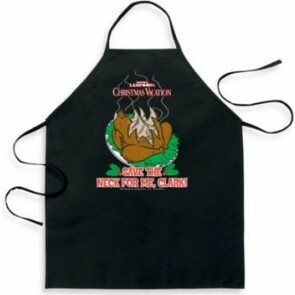 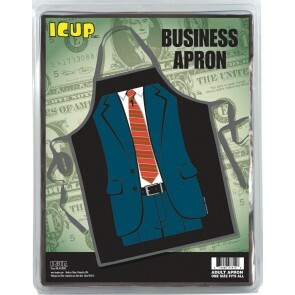 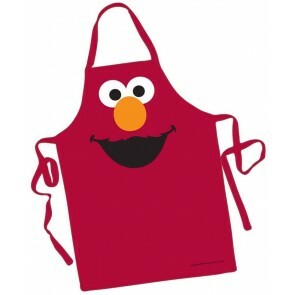 Or, a funny apron for a gift? 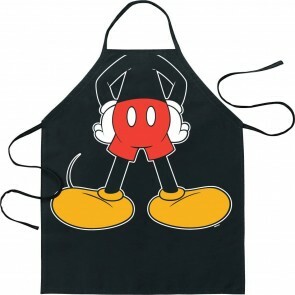 We know you will find what you need here at Giftapolis.